A Michigan State University legend passed away Monday at age 90. Coach Jud Heathcote led the MSU basketball team from 1976 to 1995, winning the school's first national championship in 1979. Heathcote recruited Earvin "Magic" Johnson in 1977, and he hired current coach Tom Izzo as an assistant in 1983. 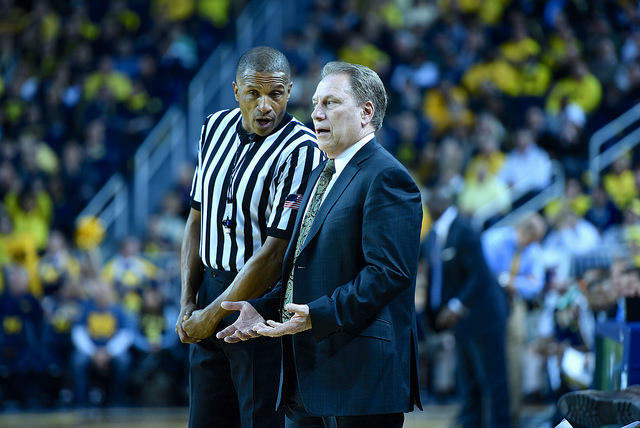 Listen to Stateside's conversation with Michigan Radio sports commentator John U. Bacon. They have been chosen – it’s time for the Final Four. 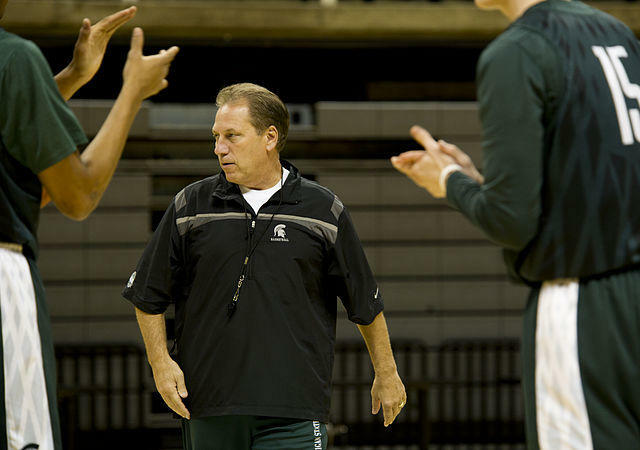 Michigan State Coach Tom Izzo has now taken his Spartans to his seventh Final Four since 1999. Number seven seed Michigan State plays number one seed Duke on Saturday in Indianapolis. 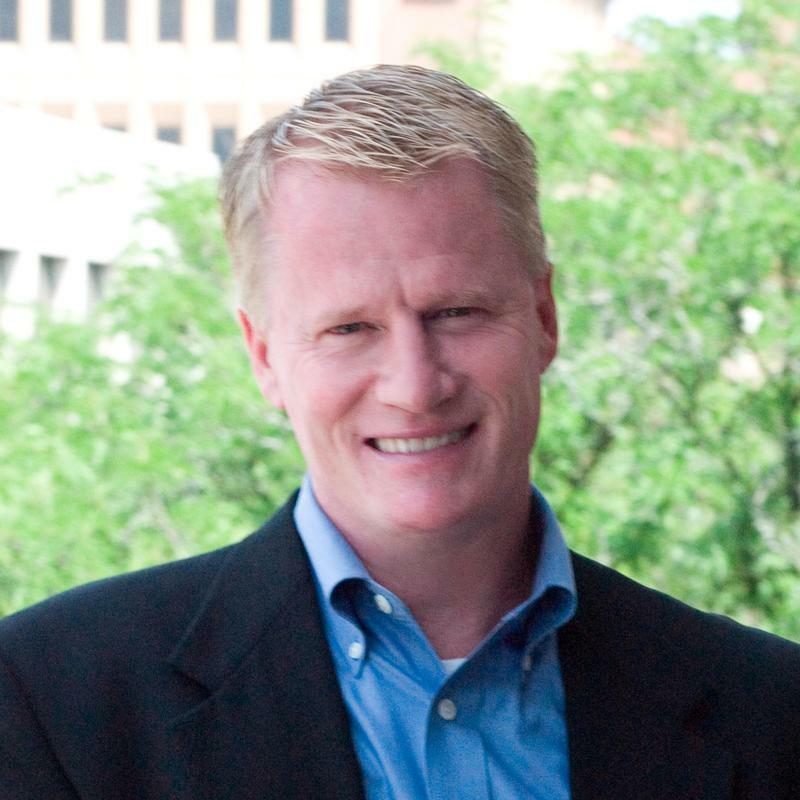 Listen to our conversation with John U. Bacon. On Friday night Michigan State faces Oklahoma in the Sweet 16 portion of the NCAA March Madness. It's Michigan State's seventh Sweet 16 in eight seasons.